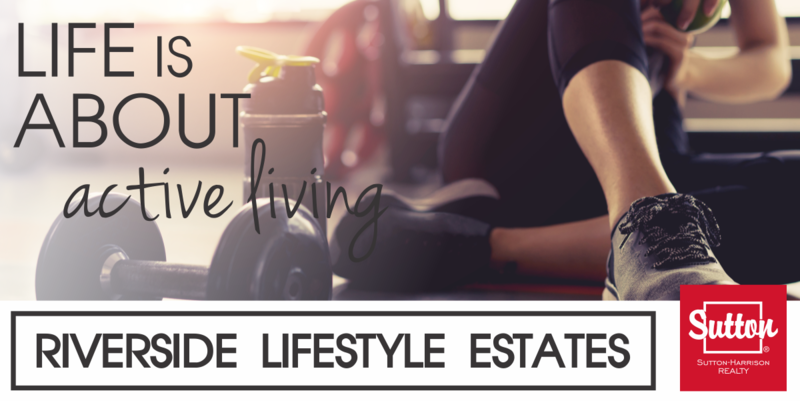 At Riverside Lifestyle Estates, we feel that active lifestyles are key to building a happy community. Aside from the outdoor activities that surround this development, we've added a private fitness room indoors for you to use as you see fit. Many of us own fitness equipment that takes up valuable space in our homes with the absolute best intentions in mind. Located on the 4th floor of our Phase 1 building, a fitness room awaits with equipment available for your next workout. This space will help free up living space in your condo and stop it from becoming a glorified close hanger. We all realize and understand the importance of fitness. Whether you're an exercise enthusiast, or find it hard to get motivated - we want to give you the tools to live a happy, healthy life at your doorstep.